The final project event will take place in the framework of the WindEurope Summit in Hamburg on 29 September 2016, Thursday between 14:30 to 16:00. The Yes in my backyard! session will present various measures to support and maximise social acceptance and respond to stakeholders questions. It will have a number of 4 presentations (3 abstracts and two invited speakers). Moreover, this session will award the best community project amongst a list of nominees from the Wise Power project. 2 other sessions on Environmental aspects and social acceptance will take place on Thursday, one on measures to mitigate noise and visual impacts of wind farms (09:00 to 10.30) and one on environmental case studies and experiences (repowering, environmental impact assessment) (11.30 – 13.00). All these sessions on the 29th will be followed by a WISE Power final reception. If you would like to attend this event, please register on the WindEurope Summit website here. WISE Power at the European Sustainable Energy Week, Brussels, 15 June 2016, 09:00 – 10:30, Charlemagne Building, European Commission! WISE Power, Greenpeace and REScoop.eu are joining forces to highlight the role of energy citizens in the Energy Union. 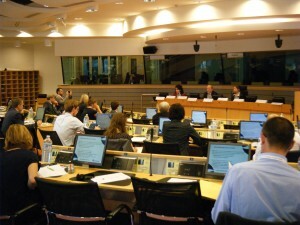 The event on 15 June 2016 (09:00-10:30) will gather leading European pioneers and use their experiences to further stimulate a wider implementation and replication of their existing, innovative financing solutions for a wide-scale deployment of a renewables based and energy efficient sector with citizens as prosumers and not only consumers of the current energy system. The event will feature key note speakers at EU level such as members of the European Commission and the European Parliament, other representative organisations, citizens, households, policy makers, representatives of local authorities, community owned renewables energy projects. More information on the event is available on the EUSEW 2016 official website. Energy Dialogue Event, 18 November 2015, Brussels. 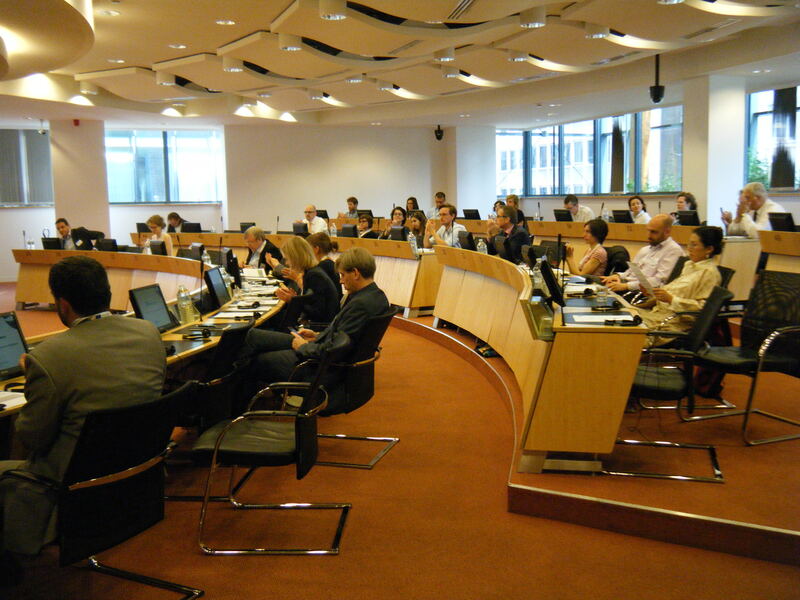 R&Dialogue and E-TRACK dedicated a full-day event on 18 November 2015 in Brussels as a big step towards establishing this energy dialogue. 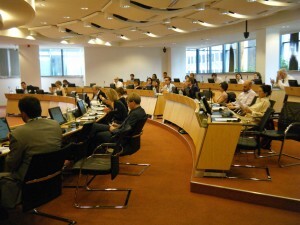 R&Dialogue has set up low-carbon dialogues with energy experts and civil society in 10 EU countries. This is in principle a technology-neutral project: the aim is getting to a shared path of the low-carbon society. 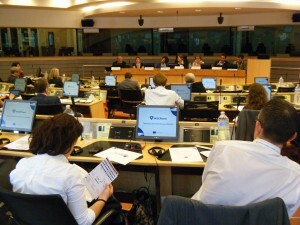 R&Dialogue is now integrating lessons and actions at European level. WISE Power events took place during the EWEA 2015 Annual Event in Paris. You could also attend the session on Environmental aspects and Social acceptance of wind farms from 14:30 to 16:00 on Wednesday, 18 November 2015. The project kicked-off in Dubrovnik, Croatia, in May 2014. The second project meeting took place in Madrid in October 2014 along with the First Advisory Board meeting (‘General, ‘Grids’, ‘Finance’). The second Finance Advisory Board meeting took place in Brussels in early November 2014. The purpose of this meeting was to provide insight into the progress on Alternative financing- Identification of innovative financing models. 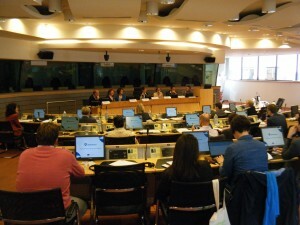 The third project meeting organized on 27 and 28 April 2015 in Edinburgh focused particularly on the draft Social Acceptance Pathways and its validation process. The press release on the results of WISE Power Workshop in Husum is available HERE(German) and HERE(English). Klimaschutzagentur Region Hannover (Climate Protection Agency), 10 December 2015, Hannover, Germany. HERE the presentation made by Fraunhofer. The WISE Power project organised a workshop under the patronage of EU Sustainable Energy Week (EUSEW15) with the participation of wind project developers, local and regional municipalities, communities, ethical banks, NGOs and policy makers. Find out more in the dedicated EWEA’s article “Yes in my backyard: WISE Power targets social acceptance issue“. 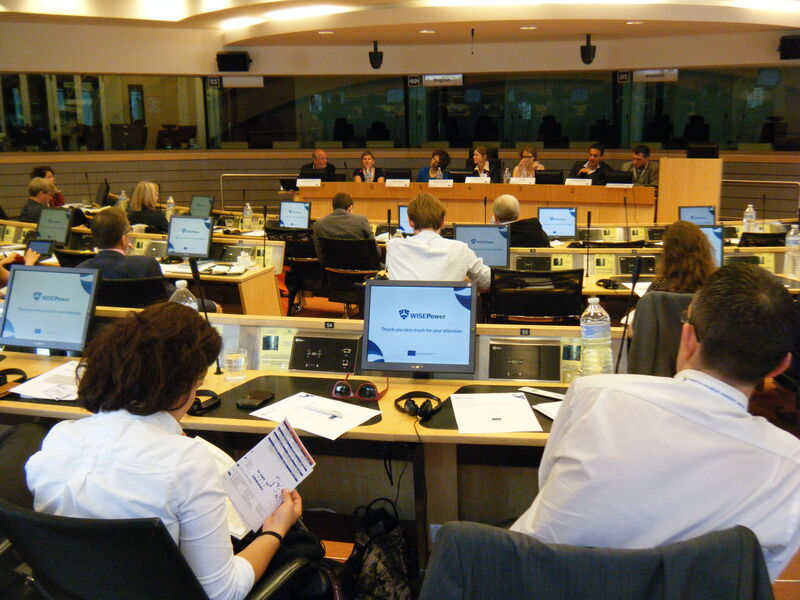 The material of the workshop is available in the EUSEW site: EUSEW2015: WISE Power workshop. Key concepts of social acceptance pathways for wind energy: How can alternative financing foster wind energy’s social acceptance? If you wish to receive more information about the project, please send a mail to [email protected].